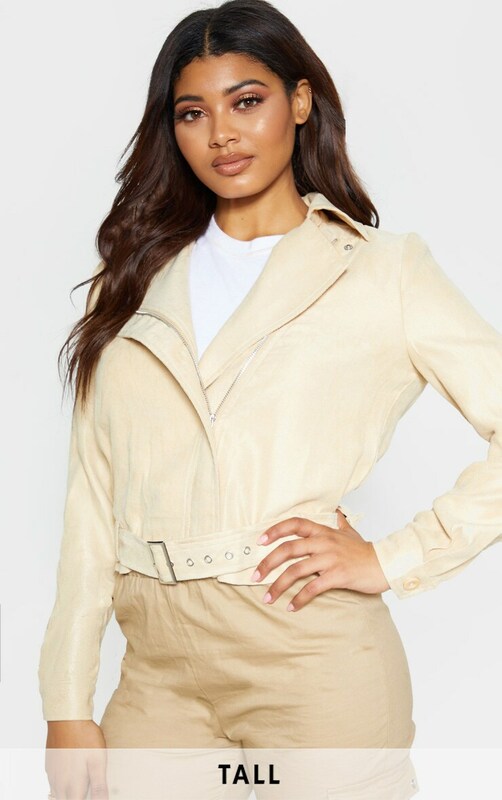 Neutral hues are a must-have to style with any look. 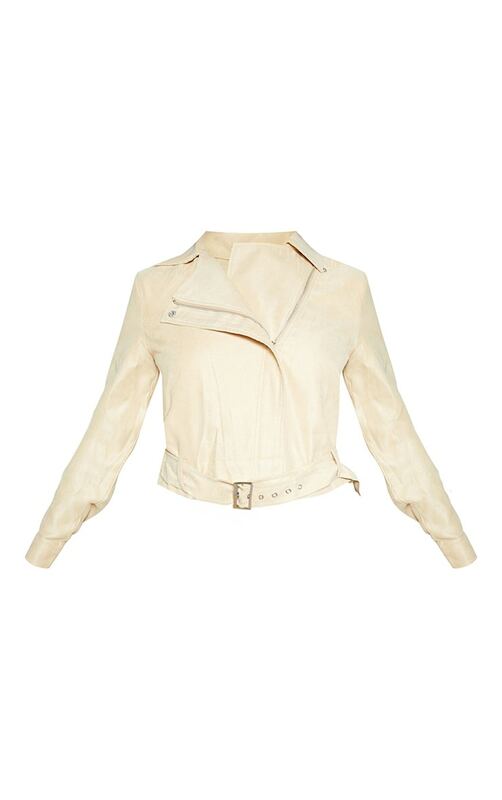 Featuring a cream material with a zip fastening and a belt detail. Style this with your existing wardrobe pieces for a look we are crushing on.